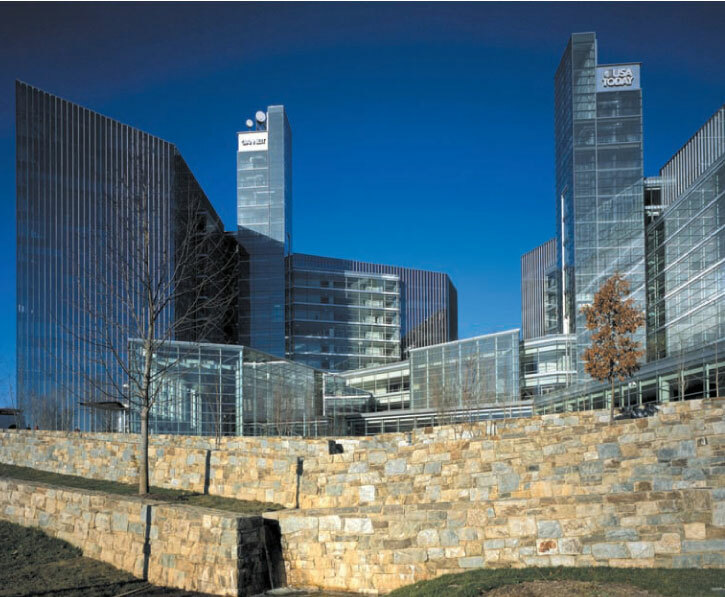 Tri-State Stone and Building Supply has provided the finest Quality Carderock® Stone and specialty products for many commercial applications. As seen in Stone World Magazine. Click here to read the full article. Tri-State & Building Supply supplied the materials for this $2 Million dollar waterfall. The material consists of PA Mountain Stone, PA Veneer and PA Irregular flagstone. On the face of the waterfall 55 tons of PA veneer was used along with 2 tons of PA Irregular used as caps for the stone wall. Over 500 tons of PA Mountain Stone was used for the cascading portion of the waterfal. A total of 32 tractor trailer loads of material was supplied by Tri-State Stone for the waterfall. 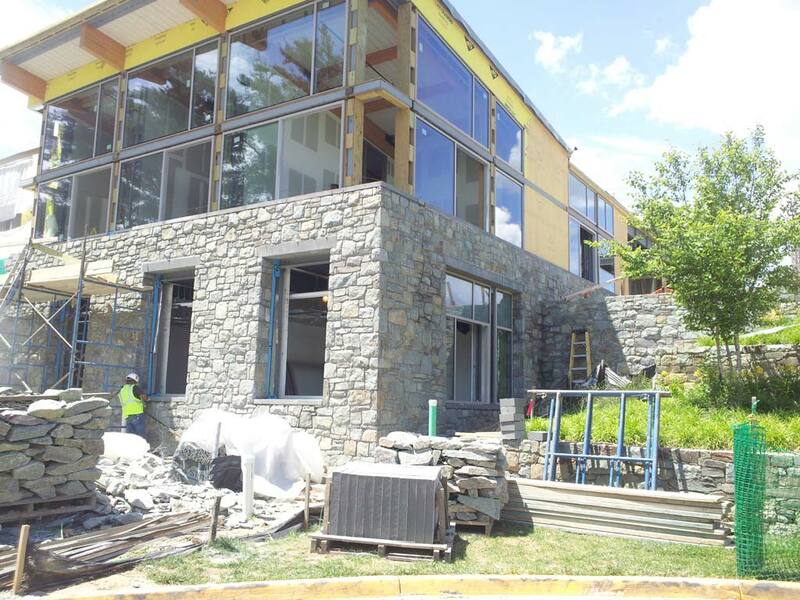 Tri-State Supplied the Carderock Stone and the Cut Bluestone for the latest addition of the Potomac School! © 2019 Tri-State Stone | Carderock®.